The customer service arm of an e-commerce business plays a vital role in its survival. 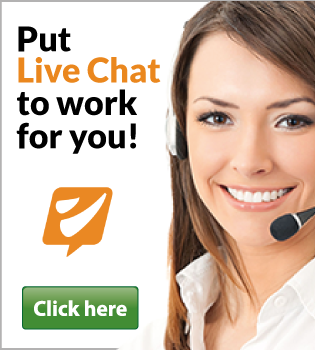 Maintaining constant communication with your customers through live chat helps. 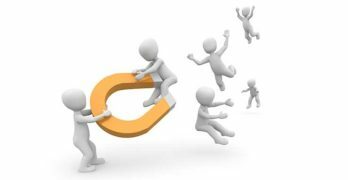 It is a great way to build trust and loyalty with your customers. One proven way to enhance how you service your customers is by using well-designed help desk software. 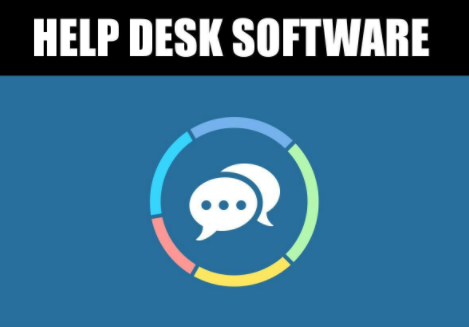 What is Help Desk Software? Help desk software is specially designed to assist in handling customer complaints, provide information, troubleshoot problems and provide guidance related to a company’s or institution’s products and services. It helps by automating this process. Since not everybody is able to easily navigate websites, having a customer support help desk is very important. 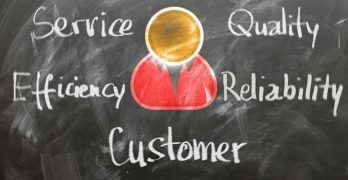 Reports revealed by the Customer Experience Impact 2010 showed that 82% of U.S consumers decided not to do business with a company because of their poor customer service experience. 55% of these consumers said they decided not to proceed with a transaction because of the company’s failure to resolve their problems in a timely manner. Some help desk software provides users with self-service options that aims to answer questions and queries with pre-loaded solutions to common consumer problems. This leads to higher satisfaction levels across the board – staff, users, and customers. Since they are automated, they possess the ability to learn from previous customer experience. 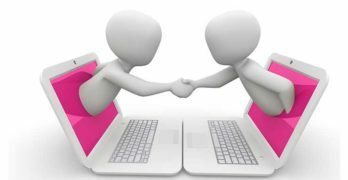 The “smarter” the help desk software in terms of “self learning”, the more effectively the software can help automate end user and customer problem resolution without the need for service desk staff to intervene. How Does Help Desk Software Work? The user can also post his updates via email just by replying to notification messages by mail. As soon as the issue is resolved, the customer service agent (or the user) closes the ticket. The entire ticket can be added to the knowledge-base so that everyone with a similar problem can get help. 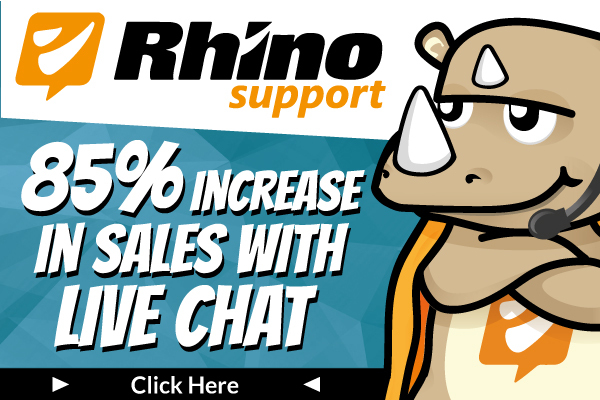 While shopping on any online store, I always like to engage their customer support team (if they have one) to find out how easily I can get a response before making a purchase. According to White House Office of Consumer Affairs, “For every customer who bothers to complain, 26 other customers remain silent”. 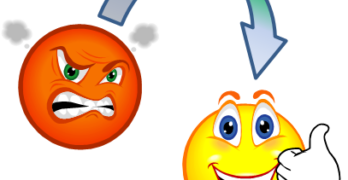 Having processes to track customer complaints and go about fixing them is very important for any Ecommerce business. Also make it very easy for customers to give feedback and tell you about problems they are having because it adds value to your business.